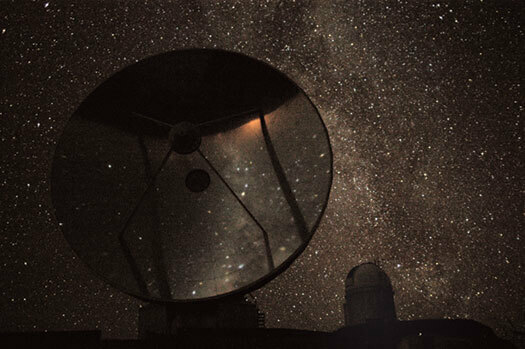 Astronomers typically make their discoveries by pointing a telescope into the night sky. But astronomer Michael Molnar PhD’71 discovered what he believes is the identity of the most famous star in history by studying his coin collection. In astronomy classes that he taught at Rutgers University, students often raised questions about the Star of Bethlehem at Christmastime. Molnar gave the conventional and inconclusive explanations that began with pioneering astronomer Johannes Kepler four hundred years ago. His research suggested that a moon passing in front of Jupiter (an occultation in astronomical terms), while it was in the zodiacal territory of Aries the Ram, would signal the birth of an important king of the Jews. He calculated that such a rare occultation, with Jupiter as a morning star (“in the east”), occurred in 6 BC on April 17. “Then I knew I had the answer to the Star of Bethlehem,” he says. It was a different, yet logical, approach. 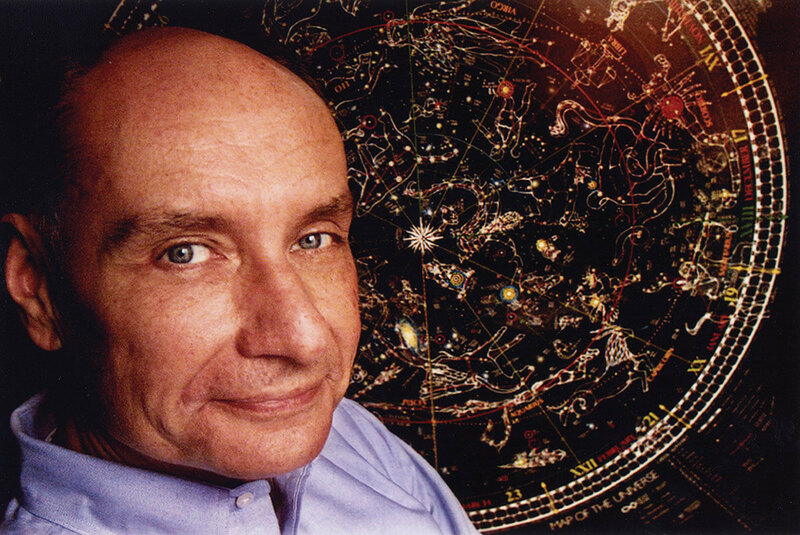 “Molnar deserves credit for his research into the astrological context,” says Peter Barthel, a professor of astrophysics at the University of Groningen in the Netherlands. In 2014, that university celebrated its four hundredth anniversary with a colloquium focusing on the Star of Bethlehem. “Molnar’s theory was central in our meeting,” Barthel says. And while scholars quibbled, it’s clear that Molnar had identified a phenomenon that had meaning for those who saw symbolism in celestial objects. Molnar can claim to be living under a benevolent star of his own. While pursuing his PhD in astronomy in 1970, he worked long nights in Sterling Hall. Shortly after midnight on August 24, he became hungry and sought out a vending machine, which jammed and wouldn’t give him his money back. Frustrated, he left early. 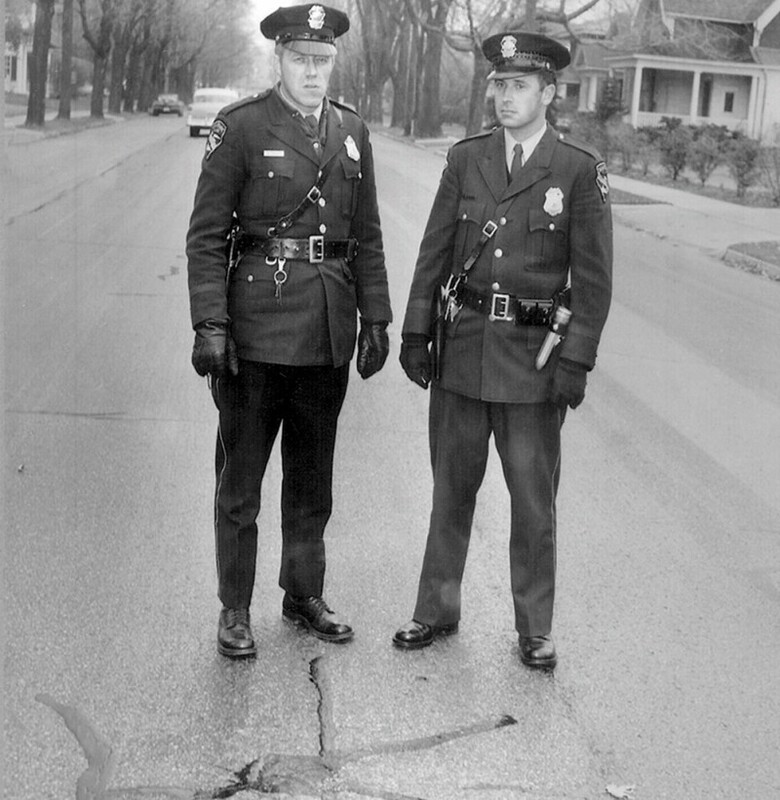 Three hours later, a bomb went off, killing researcher Robert Fassnacht and destroying part of Sterling Hall and the work of many students, including that of Molnar. With the help of faculty and fellow students, however, he was able to complete his degree in 1971 and continue his career in astronomy. Is there intelligent life beyond Earth? Maggie Turnbull ’98 is determined to find out. 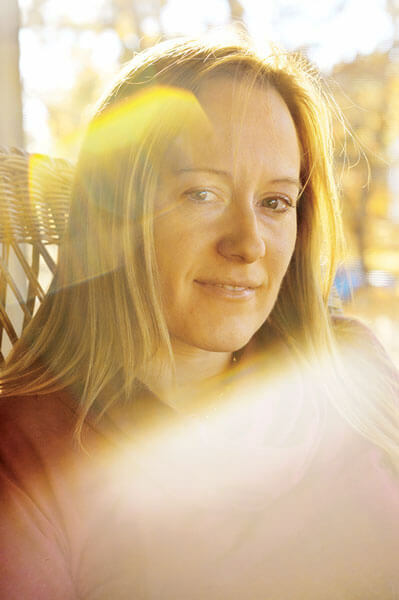 Maggie Turnbull ’98 sits in the fading afternoon light of her parents’ living room in Antigo, Wisconsin, her laptop perched on the table before her. This small town of 8,200 in the Northwoods, hours from the nearest university and a plane ride away from the closest major observatory, is an unusual home base for an astronomer and astrobiologist who has dedicated her career to advancing the search for extraterrestrial life. But Turnbull is not your typical scientist. But the life she’s thinking about is light years away from this back yard. Once labeled a genius by CNN, Turnbull is internationally known for her work cataloging potentially habitable planets and even has an asteroid named after her (7863 Turnbull). She’s not afraid to take risks to pursue her scientific dreams — first by choosing astronomy, then by focusing on the search for extraterrestrial life, then by leaving a good job at a highly respected institute to do science on her own terms. As a freelance astrobiologist, she focuses on life in the universe. The life she has discovered along the way: her own. Although she didn’t grow up with a back-yard telescope — frankly, she was underwhelmed by the limited view — she found other ways to feed her fascination with space. In middle school, she devoured every book on the topic that she could find, including one of her father’s old college astronomy textbooks. “It was all words, no pictures, just a black cover. And I couldn’t tear myself away from it,” she says. “I’d come running into the kitchen and say, ‘Mom, did you know if you took even a spoonful from the center of the sun, it could go crashing through this table and to the center of the earth because of how heavy it would be?’ ” In seventh grade, Turnbull tore through Isaac Asimov’s Atom , about atoms and particle physics. “I remember wanting to talk about it in science class, and that wasn’t going anywhere,” she says with a laugh. On her high school graduation day, a friend asked what she was going to do next. “I’m going to do astrophysics,” Turnbull declared, putting her plan into words for the first time. She applied to only one college — UW-Madison — and she was on her way. So she switched her major to biology, thinking it a more practical path. But she felt so sick over the decision that she barely slept for two weeks. One day, her astronomy TA showed a video that included the same pictures of Saturn, Jupiter, Uranus, and Neptune that Turnbull had first spotted in that encyclopedia as a child, and she broke down in tears as the images flashed on the screen. “Are there any jobs at all in this field? Tell me there’s something I can do with my life!” she told the TA after class. They talked about research opportunities through NASA and the National Science Foundation, and, reassured, Turnbull switched her major back to astronomy. “It was an identity crisis. This is how I am, and yet this is how the world works, and the world doesn’t have a place for someone who wants to do something that’s that out there,” she says. But if the world didn’t have a place yet, she decided, she’d make her own. She soon had her chance. Turnbull spent a summer working at the Harvard Center for Astrophysics, and while she was there, the movie Contact hit theaters. In the film, Jodie Foster plays an astronomer who discovers the first sign of intelligent life from another planet. After graduation, she landed an astrobiology internship at NASA’s Ames Research Center in California. She then started graduate work in astronomy at the University of Arizona, where she was told that her UW research had set her application apart from some two hundred other applicants. Tarter for the chance to work for her, and Tarter was impressed by her enthusiasm. 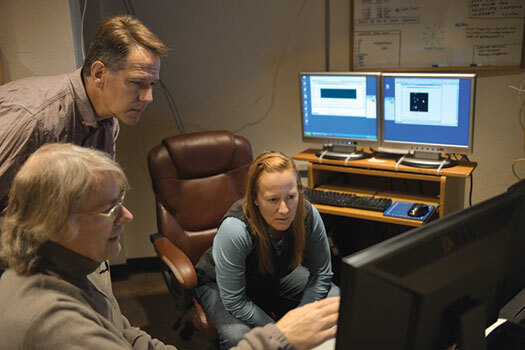 While at SETI, Turnbull embarked on an effort to help the project’s re- searchers refine their search. She turned to the Hipparcos catalog, which lists the names, coordinates, color, and distance of about 120,000 nearby stars, and began piecing together shreds of information like a detective to better understand the stars scattered across the cosmos. Turnbull’s task: rule out the stars that weren’t good candidates. At the same time, she vastly lengthened the target list through her analysis of other stars that SETI hadn’t yet considered. “They had a few thousand stars that they were looking at, but now we could look at tens of thousands of stars that we knew were good, high-quality targets,” she says. Her work became the Catalog of Potentially Habitable Stellar Systems, or HABCAT, as it’s better known. Then she added data from other catalogs, including information on stellar composition. To create planetary bodies and living organisms, you need a star rich in heavy metals — that rules out many of the older stars that lack heavy metal content. During Turnbull’s four years at SETI, her database grew, eventually encompassing more than 1 million stars. On a recent visit to Lowell Observatory in Flagstaff, Arizona, Turnbull consults with researcher Brian Skiff (sitting) and astronomer Gerard van Belle (standing). Photo: Andri Pol. “I kept coming up with new questions to ask about the stars,” she says. Turnbull’s contributions have been key to the search for planets outside our solar system, says Sara Seager, a professor of planetary science and physics at the Massachusetts Institute of Technology. “She’s known as the person who knows the most about the list of target stars,” Seager says. Those are the same sorts of questions Jodie Foster’s character encounters in Contact . Turnbull loves how the main character’s discovery turns the world upside down, and that possibility, however remote, is her own motivation. Still, Turnbull is quick to poke gentle fun at herself and Hollywood’s influence on her life. “For whatever reason, I was sort of innocent and wide-eyed enough to take that idea very seriously, whereas most of my peers would’ve thought it was a fun idea, but extremely far-fetched, and gone on to do more realistic things. That’s what most people would’ve done and have done. I know a lot of people who have seen the movie Contact and their lives weren’t changed,” she says with a smile. After earning her doctorate, Turnbull did an astrobiology postdoc at the Carnegie Institution for Science in Washington, D.C. Then she was hired as an assistant astronomer at Baltimore’s Space Telescope Science Institute, which manages the Hubble Space Telescope. She helped support the Hubble’s last servicing mission and found the work interesting. She resigned after just six months and decided to invent a new life as a freelance astrobiologist at her own nonprofit organization, the Global Science Institute. The same day she decided to resign, the phone rang. It was Webster Cash, a professor from the Department of Astrophysical and Biological Sciences at the University of Colorado at Boulder, and he wanted to know if she would lead a science team for the New Worlds Observer, a proposed mission to detect Earth-like planets around nearby stars. Her new adventure had begun. The New Worlds Observer is just a concept for now, centered on the idea of a space telescope that would travel with something called a starshade. The unique design of the petal-shaped starshade is engineered to block powerful starlight so that a telescope can capture images of fainter objects nearby. “It’s a really cool design for an observatory, and it has a lot of advantages over trying to block the starlight once it’s already in the telescope, which is the way that it works now,” Turnbull explains. In the meantime, Turnbull continues to submit grant proposals to fund her work, competing with scientists who have the clout of large universities and institutes behind them. “It probably doesn’t help me that I’m at a tiny, one-woman nonprofit organization, but I don’t think that it’s made my life impossible either,” says Turnbull, who currently has funding from NASA and the NASA Astrobiology Institute. And she pours that energy into her ongoing study of the stars that she believes are the best targets for habitable planets. Now she’s working with colleagues at the University of Arizona to collect data on the stellar ages of top targets by studying their rotation rates and activity levels. She occasionally joins them for a dusk-to-dawn observing run at the Lowell Observatory in Flagstaff, Arizona. It’s a totally different energy from her usual work environment. “To be around that many astronomers puts you in a certain frame of mind that is hard to replicate when you’re by yourself in the woods,” she admits. At the same time, Turnbull feels more connected to the real world in Antigo. Soon after moving back, she threw herself into community life, spearheading the drive for Antigo’s first farmers’ market and winning a spot on the Common Council. She teaches at the local technical college and is active in the Antigo Bow Club. A former vegetarian turned hunter, she’s proud of recently bringing down her first doe. Seager, the professor at MIT, admires Turnbull’s attitude. And what then? “Then we can take over the galaxy, and we can meet all the other civilizations that are out there,” she says with a laugh. For now, she’s content to keep searching from her small corner of the universe. Nicole Sweeney Etter, a freelance writer and editor, lives in Milwaukee. Clark Johnson’s research is grounded in the study of ancient Earth rocks, but it could reveal clues about life on faraway planets. Johnson, a professor of geoscience, leads the Wisconsin Astrobiology Research Consortium, which includes about forty researchers and staff, mostly from UW–Madison’s Department of Geoscience. He also co-teaches Astronomy 160: Life in the Universe. While Maggie Turnbull’s work focuses on where we might find extraterrestrial life, Johnson’s team explores what that life might look like. Johnson was one of those people. He suddenly found himself drawn to astrobiology, the field that studies life in the universe. Soon Johnson was collaborating with other researchers at NASA’s Astrobiology Institute. Then in 2007, he launched the Wisconsin Astrobiology Research Consortium. The consortium recently received a second five-year, $9 million grant from NASA to continue its work. “We focus more on the chemistry of life and what we call the biosignatures of life. 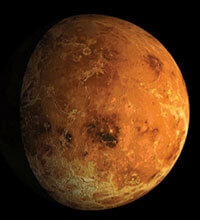 So we’re interested in life on the early Earth and what we might find on another planetary body like Mars,” he explains. “If you find a big dinosaur bone in a rock, that’s a biosignature. It’s extremely rare to find fossilized microbes, because they’re easily broken down by heat and the rock-formation process. So Johnson’s team mostly focuses on what he calls “the chemical fingerprints of life” — unique minerals, shapes, or compositions in early Earth rocks. Ancient Earth rocks are also rare, but they can be found in certain parts of the world. Johnson has spent much of his time collecting samples in Australia and South Africa. In March, NASA’s Curiosity rover found evidence in Martian rock suggesting that the planet could have supported living microbes at one time. “The chemical measurements being made by Curiosity now clearly show that early Mars had a significant wet, freshwater environment — an environment that certainly could have supported early life,” Johnson says. Next, Johnson’s team is looking at how microbes might have been affected by a period of rapid change. 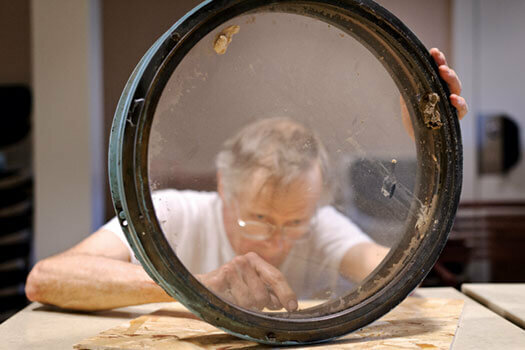 Restoration specialist John Augustine cleans rust and debris from one of the telescope lenses — an achromatic doublet lens, to be specific — at Washburn Observatory. Augustine is an antique instrument specialist from Parkman, Ohio, and his work caps a two-decade restoration of the observatory, which was built in the 1880s. This lens assembly weighs about fifty pounds, and there’s no record that it had ever been cleaned before. Washburn is open to the public at least two nights each month.